Do You Like Pop Music? 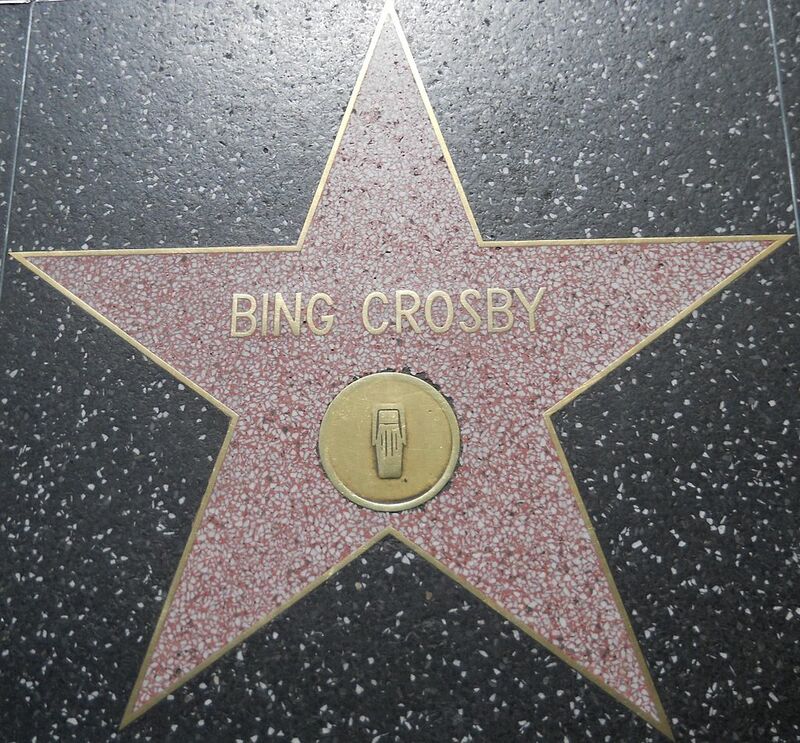 If So, You Should Thank Bing Crosby! The very same sparse reaction would be registered by most middle-aged readers who experienced Crosby in their youth and, even then, regarded him merely as a “pleasant crooner,” a purveyor of pop music. Such images fall far short of the reality of the man and his accomplishments. “Der Bingle” is factually remembered in show business as one of the great innovators in jazz and pop music and THE most versatile, prolific, and popular vocalist…ever. 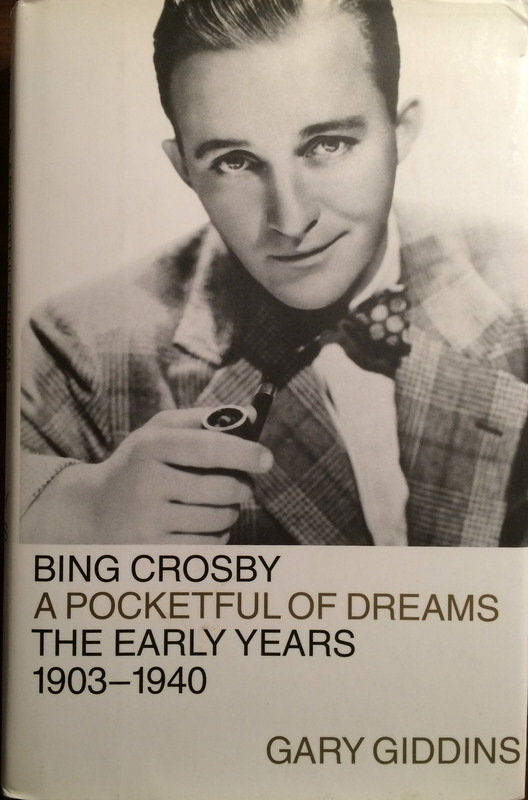 Bing Crosby’s era is not defined solely by the familiar nineteen-forties, a decade in which he became the most popular singer of all time: Yes, that’s right – even more popular than his successor and closest competitor, a young fellow named Frank Sinatra. Crosby’s rise to prominence began way back in 1925 when bandleader Paul Whiteman first took note of the newly formed, young vocal duo of Crosby and buddy, Al Rinker. Whiteman hired them on the spot to perform with his “orchestra” which was already experiencing a steep rise to fame by capturing the public’s fancy while pioneering the newly-emerging jazz idiom along the way. The Greatest Male Pop Singer of Them All? No, the greatest was not Bing Crosby: That is history’s verdict and my personal opinion, as well. That honor belongs to Frank Sinatra. The younger Sinatra followed Crosby, and by taking cues from the best vocalist of the nineteen-thirties and early forties, Sinatra learned much about style and phrasing. Style, phrasing, and attention to song lyrics were first introduced into vocals by Bing Crosby; Sinatra improved upon Bing’s model and added his own panache, as well. Tommy Dorsey who, besides having the finest big-band of all time, was also a very savvy and shrewd musician. Dorsey counseled his band vocalist, a very young Sinatra, to pay close attention to song lyrics – “like Bing Crosby.” Another great (white) big-band leader, the irrepressible Artie Shaw, singled out Bing Crosby as “the first hip white person born in the United States.” Contrary to the modern image of Crosby, Shaw was right-on: Crosby had what it takes. If you have followed this blog, you already appreciate the effect that Ken Burns’ excellent film documentary, “Jazz,” has had on me. I am a “musician”… of sorts, and as I began to progress with my trumpet playing late in life, I reached out to learn more about the music I love – the early forms of jazz which led to swing and the big-band era. 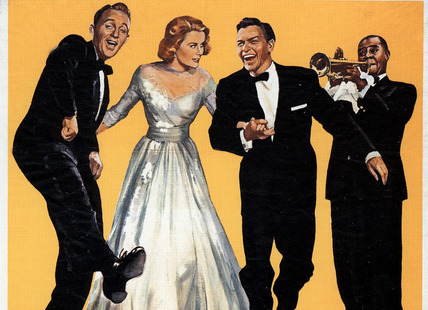 Along with much musical history, I learned one very important lesson from that film: Some of the performers who were already regarded as “old, tired, and predictable performers” when I was young in the nineteen-fifties had, in their own young, dynamic years, actually pioneered the new music called jazz and swing, and, by their influence, set the standard for much of the music heard ever since. The prime case in point is Louis Armstrong, a cornet/trumpet man from the slums of New Orleans via Chicago in the early twenties whose youthful talent on the instrument were both stirring and trend-setting. There was no one who played better trumpet and possessed the musical creativity/improvisation that Armstrong displayed. Indeed, the Burns film credits Armstrong with his power-playing, creative phrasing, and improvisation skills as the single individual most responsible for the evolution of jazz as we know it. What Armstrong did for instrumental music and the jazz idiom, Bing Crosby did for vocalizing. That is powerful stuff, and little did I appreciate the historical importance of these two legendary performers and just how far back in time they did go. These days, when I think of Louis Armstrong and Bing Crosby, a wholly different image of each appears in my mind’s eye. After many hours of pleasurable reading /researching the history of jazz and entertainment, I became very aware that both Crosby and Louis had great respect for each other’s talent and place in the history of music and entertainment. To experience that mutual respect, take a look at the famous segment from the fine movie, “High Society,” in which Crosby, with Armstrong and his small group perform the famous “Now You Has Jazz” number – not a bad performance for two old-timers, already well past their prime in 1955. In that same movie and vein, also take a look at the terrific “Swell Party” duet performed by Crosby and Sinatra which hints at their different styles while projecting great mutual respect and fantastic showmanship. I watched the new PBS documentary last night and very much enjoyed it. 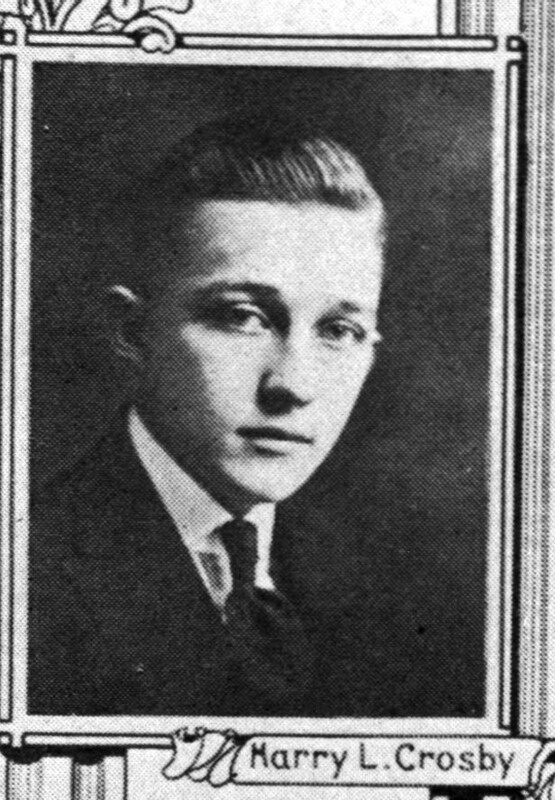 Bing Crosby traveled many, many miles during a vibrant life. It was not always good, and it was not always pretty along the way, but the man left this earth with his feet firmly planted, and he deserves to be remembered for his contributions to music and to our culture. His life-long, chiding comic cohort, Bob Hope, put it this way referring to his pal, Bing: “Never before has someone done so much, for so long, with so little, for so much.” On the contrary, Crosby accomplished much over his lifetime…with much talent, talent deceptively masked by his greatest asset: The ability to make it all look so easy! Accordingly, I purchased Crosby’s definitive biography by Gary Giddens. I still recollect my parents relating attending Catholic mass with Bing, his second wife, Kathryn, and their family at Our Lady of Angels in nearby Burlingame, California. My parents lived just blocks from the church and the Crosbys lived in nearby Hillsborough. 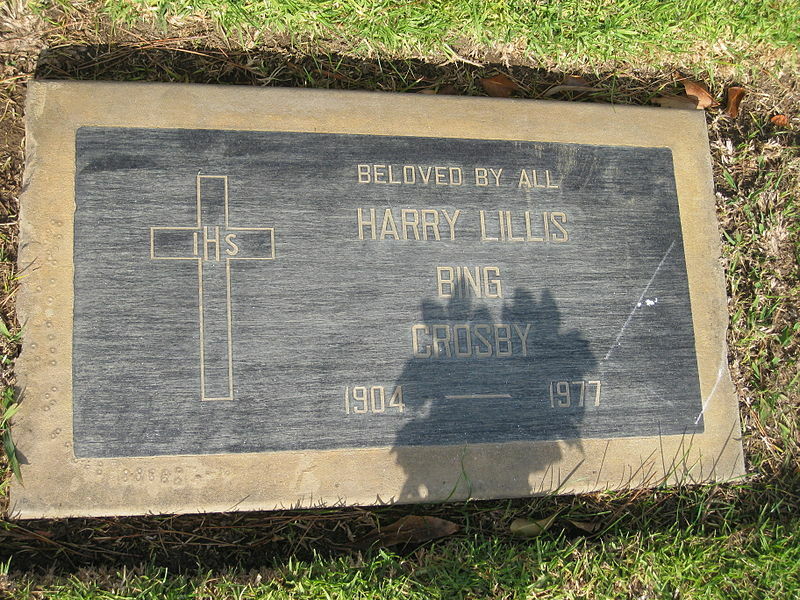 Now, realizing just how extensive were Bing Crosby’s travels through a long and very colorful life, I am transfixed by the image of his gravestone in Culver City, California. It all ends right there: His long journey is over. Have a peaceful eternity, Bing…and thanks for the memories.